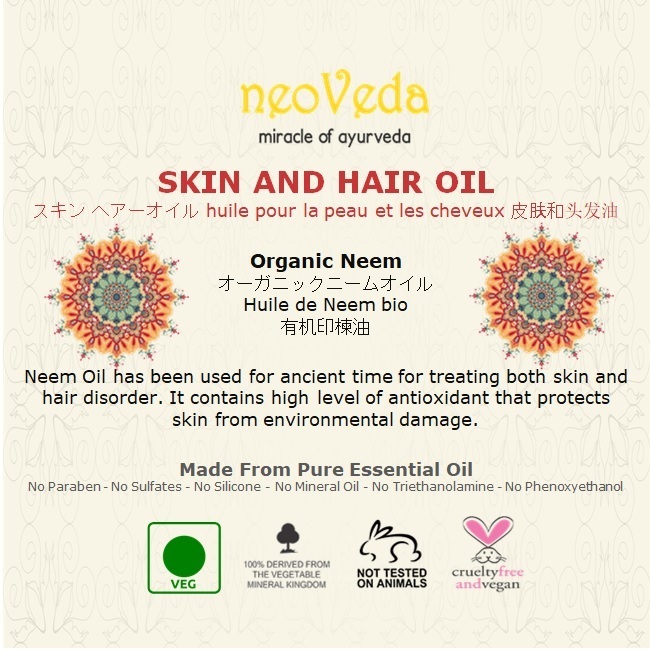 Neem Oil has been used for ancient time for treating both skin and hair disorder. It contain high level of antioxidant that protects skin from environmental damage. It stimulates collagen production which slow down aging process. It conditions dry skin, controls acne & reduces skin pigmentation, counteracts ill effects of sun exposure. 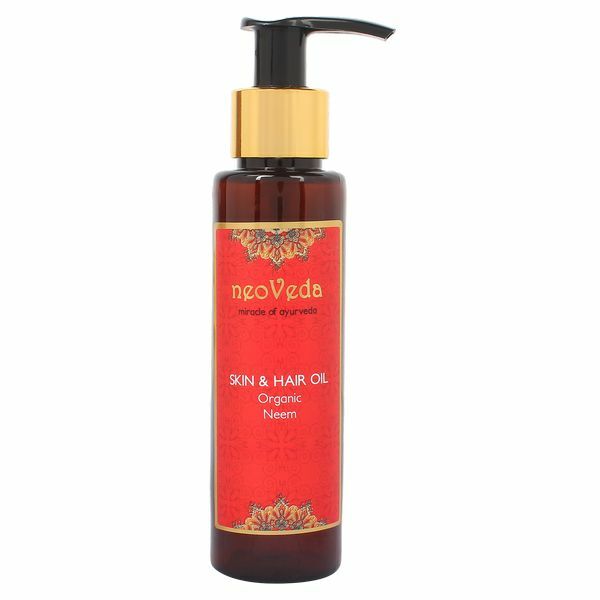 It contains several fatty acids-such as linoleic, oleic, stearic acids that nourish and condition scalp and hair. 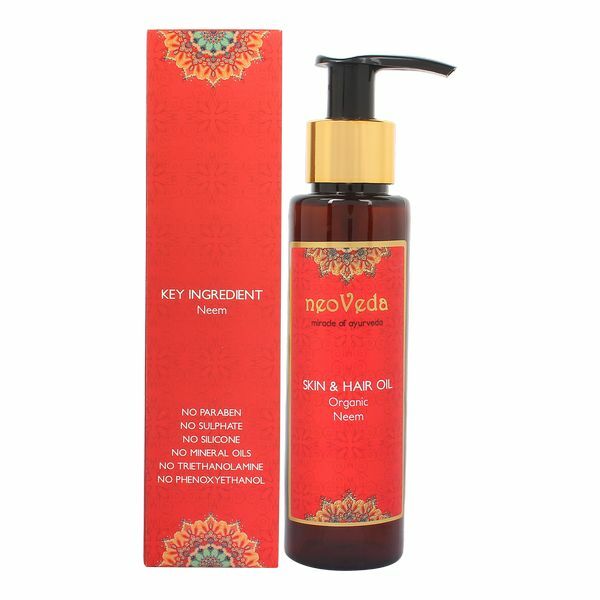 Its moisturizing effects revitalizes and restores dry, under-nourished or rough hair to smooth & silky texture. 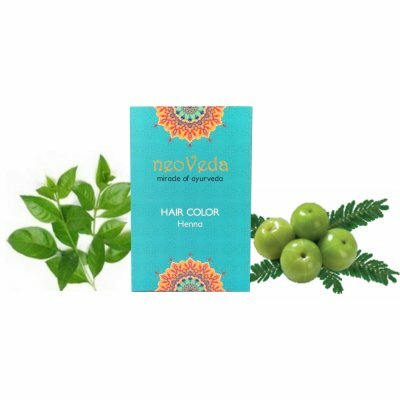 Face - Dilute equal parts of Neem Oil with Sweet Almond Oil or Sesame Oil then apply on clean face, massage gently leave it for 20-30minutes. 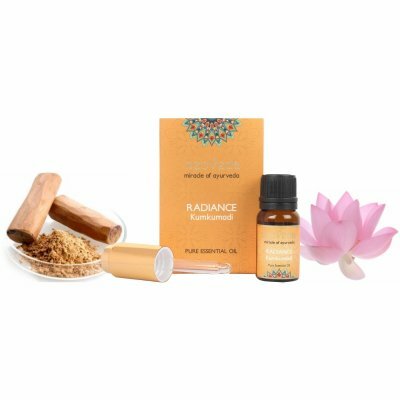 Cleanse face with Face Wash. 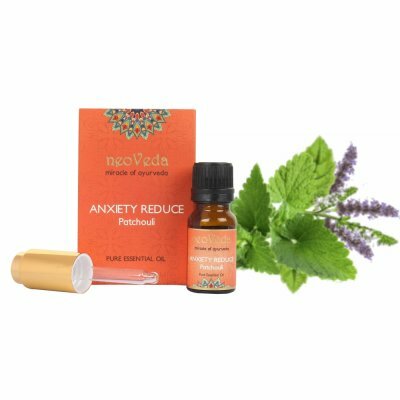 Body - Dilute 40 ml of Neem Oil with 60 ml of Sweet Almond Oil or Sesame Oil then massage all over body and leave it for 30-40minutes. After that cleanse with Body Wash.